Heck I'm still waiting for my local to get rid of all its 3yr. DId the 4 year get released? 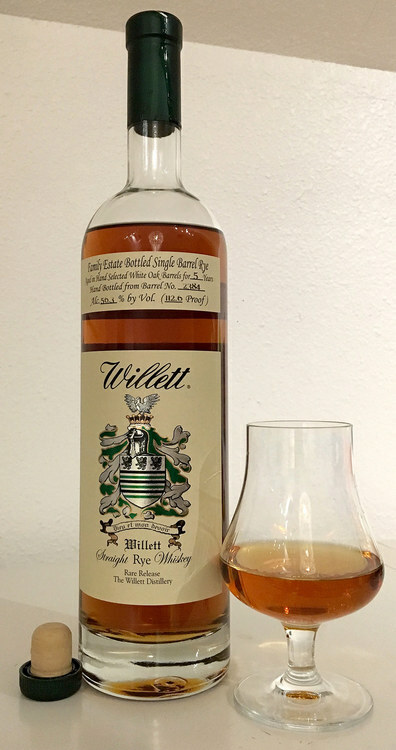 I don't think a 4 year Willet distilled rye was ever released, but I recall reading that it wouldn't necessarily be a yearly event. So it wouldn't be surprising if the next release was a 5 or 6 year. 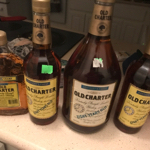 I believe I saw somewhere that liquor barn in Kentucky was releasing the 5 year this weekend but wasn't sure if it had been released in other markets. I am really looking forward to trying it. I met someone (friend of friend) who got a 5 year house distilled rye @ the gift shop. 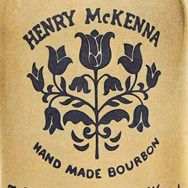 Saw the bottle, but cannot remember if it was single barrel or small batch. Three more years before I get interested. That's good news as far as I'm concerned. The last 5 went by like lightning. I've got the 5yo single barrel PS from Lincoln Road Package… it's got its act together. Let me know if you'd like me to SBS it against a known entity. What is the mashbill on this; high rye rye or lower? Pikesville would be interesting, close in proof and age. Not sure, but my guess would be the high rye-- as it has a distinct "sense of place" and probably not for everyone. I can put it up against Pikesville plus a few other more wackier rye expressions. Maybe the Russell's Reserve Single Barrel 6? Big first round which I narrowed down to four for round two. The HW Rendezvous is a Lincoln Road Package PS finished for 1.5 years in rye barrels-- so it's an interesting one. The Willett 5yo is so delicate, floral and complex-- that this is almost like comparing an agricole to a molasses-based rum. 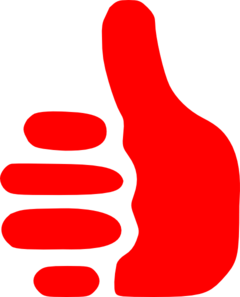 So was the pair down based on most liked or similarity (I think that's a word)? They each had a distinguishing characteristic that set them apart. Whether I like or dislike something makes no difference, I just want to know what it tastes like. I tried to get the proofs and ages relatively close, but ryes are all over the road. Open for more suggestions, as long as I have a bottle handy. Looking forward to your side-by-side notes. I haven't found a single barrel offering in the 4 year range in California, but I did find the Small Batch CASK Strength 4 year release. 126 proof. $55 retail price. I'm already a 3rd of the way through the bottle. I'm very happy with it, but then again, I like the 2 and 3 year offerings, so take my love for it with that in mind. You found that in CA ? I only ask, because the gift shop was out in April, and I'm really hoping for some distribution in my area. 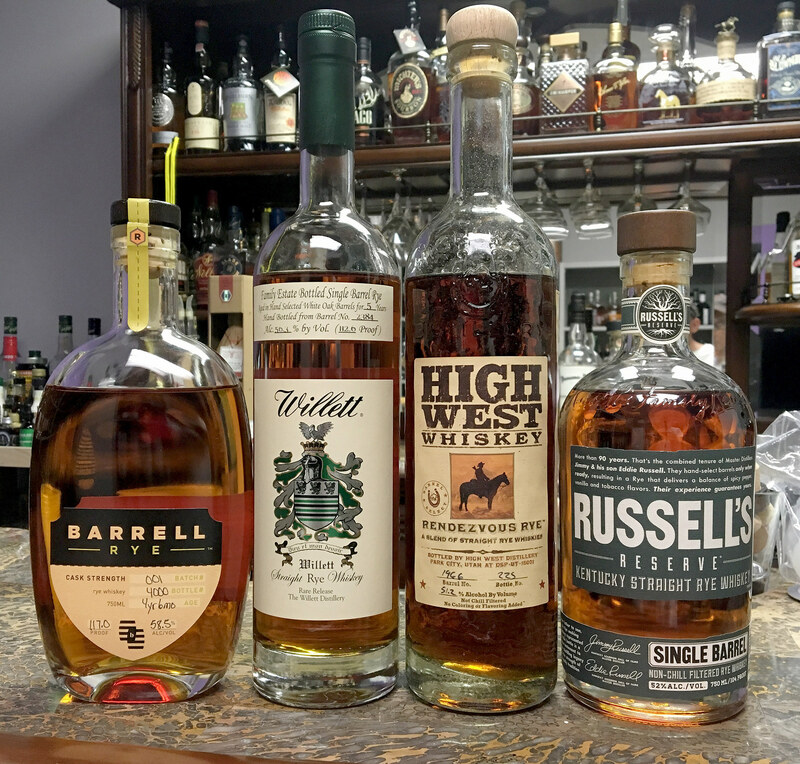 I really enjoyed the taste I got on the Willett tour. Yes indeed. Found it at Bitters and Bottles, Total Wine, and The Alchemy Bottle shop. 3 different cities/shops in the SF Bay Area. Given the ~50 barrels a day they produce I don't know how they expect (and probably they don't expect it, since they know what they're doing) to be shelf items in the next ten years. I truly wish they had expanded distillation instead of going into being a hotel destination.